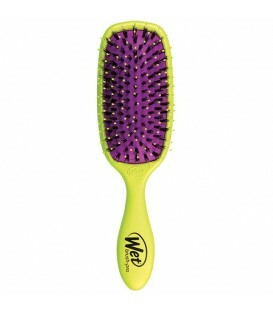 Wet Brush Flex Dry Paddle Brush technology combines IntelliFlex bristles with a flexible brush head for maximum effectiveness. 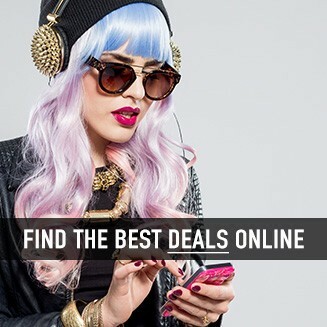 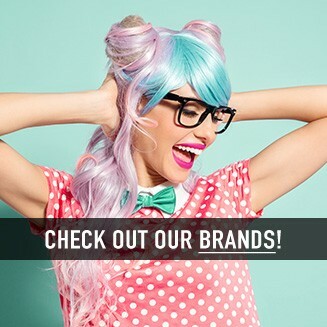 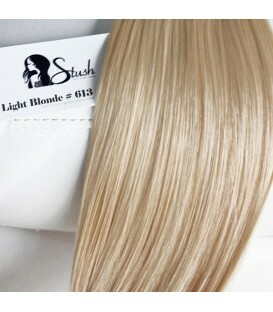 The open vented design dries hair up to 30% faster. 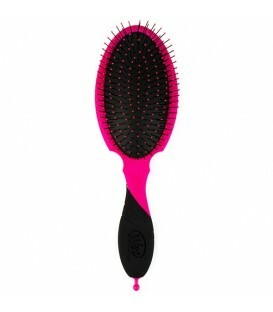 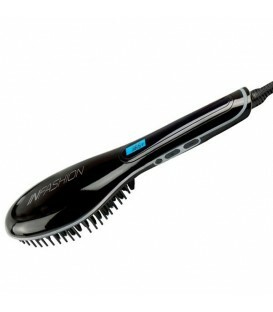 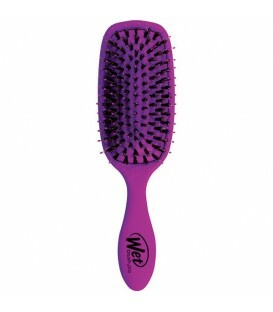 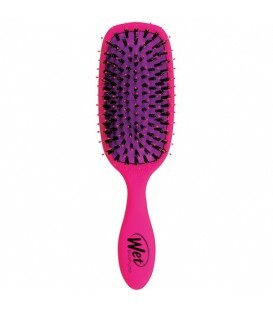 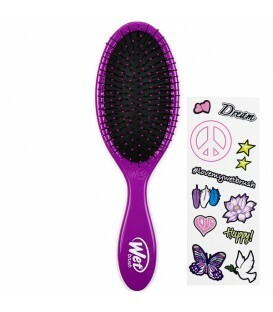 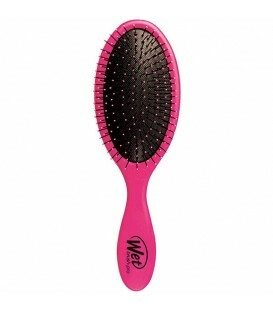 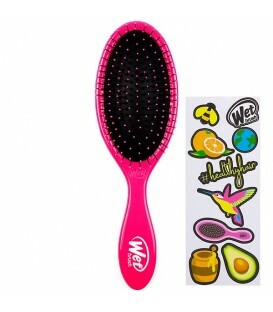 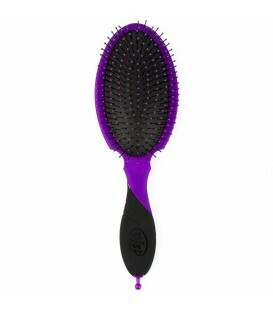 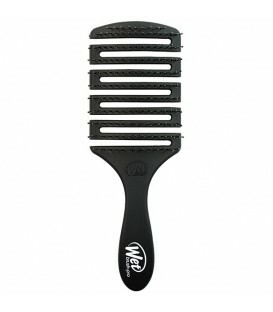 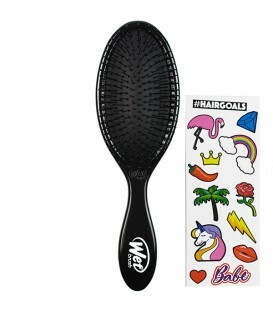 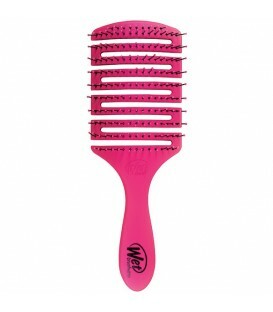 Flexible brush design contours to the scalp and speeds drying time with its heat resistant bristles. 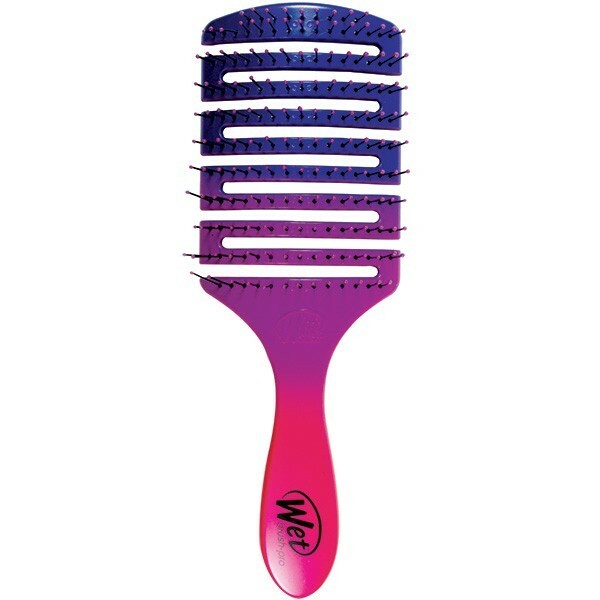 WHAT IT DOES Detangles effortlessly while you dry. IntelliFlex reg bristles resist heat up to 450°F. 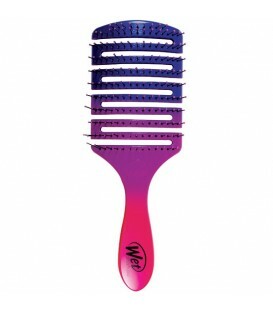 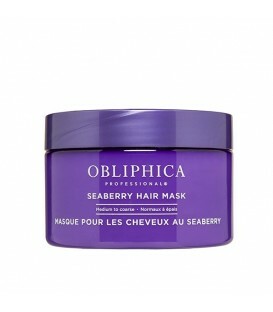 They detangle while gently stimulating the scalp reducing breakage and promoting healthy hair. 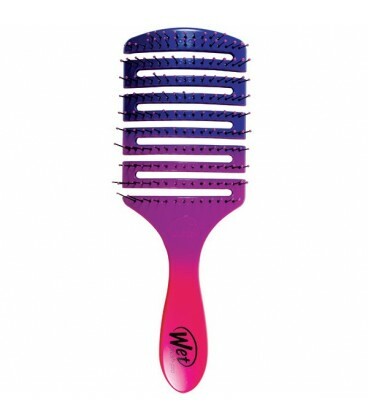 The open vented design helps channel the air from the blow dryer while the curved shape hugs the scalp getting closer to the root allowing for the removal of excess water speeding drying time. 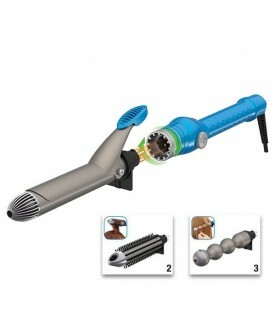 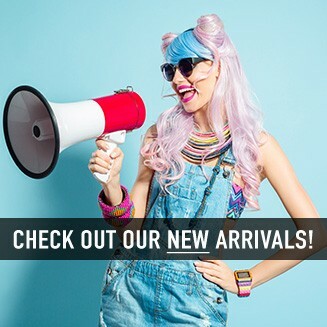 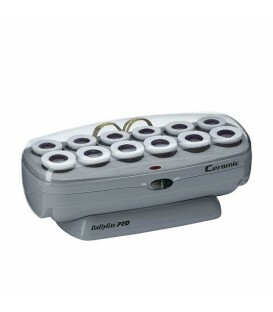 The ergonomically designed handle provides enhanced comfort.